The 2014 winter olympics are underway in Sochi, Russia. For many Americans, this means that we will dedicate two weeks to sports that we really wouldn't know existed in NBC didn't bring them to our living rooms every four years. In fact, I am fairly certain some of these sports were invented solely for the purpose of increasing the usage of some of these shiny new facilities in Sochi. NBC will be broadcasting the games on five networks. That is a potentially dizzying amount of obscure sports that will bombard your senses. Here is a guide to help you sort through the wintry confusion. Best High Profile Event. Men's Ice Hockey. Men's hockey is basically the men's basketball of the winter games except without the American juggernaut. It's a sport that Americans know and understand. The top stars of the NHL will be on the ice representing the flags of their home countries. The favorite to win the gold is the Canadian squad featuring Sidney Crosby and many other household hockey names. Alex Ovechkin's Russians and Daniel Alfredsson's Swedes are also top contenders for the gold medal. 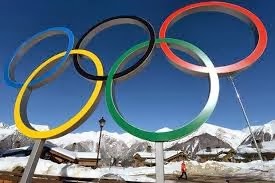 The United States also comes into the olympics with golden expectations. As far as I'm concerned, there is no better Olympic sport than one in which the Americans are not the favorites but are serious contenders for the gold. Craziest Uniforms/Outfits. Norwegian Men's Curling. The opening ceremonies of the olympics is essentially the sports version of the red carpet at the Golden Globes. The focus is on the fashion. And certainly, the hideous sweaters worn by the American contingent were worthy of criticism. But, I am more interested in what is worn in competition. 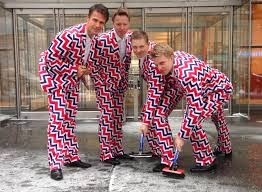 And so I present to you: the Norwegian men's curling team. Until these dapper gentleman take the ice, we won't know for sure what we'll see. But, if the promo pics and past history mean anything, it should be a spectacle. 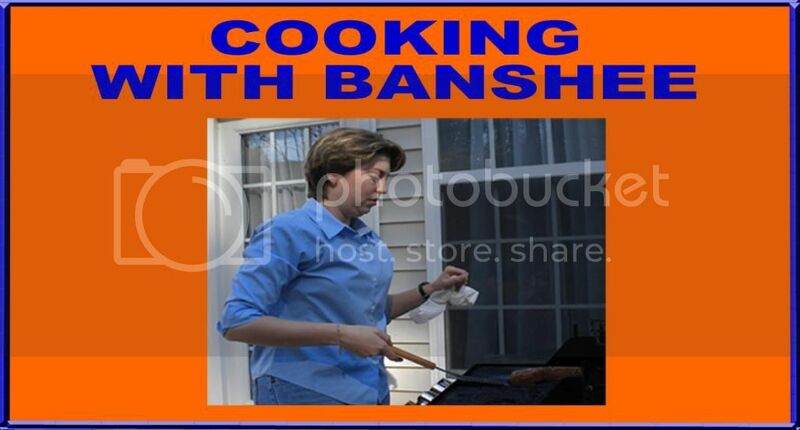 Best New Event. Luge Team Relay. There are twelve new events for this year's winter olympics. Surprisingly, 2014 will be the first year for women's ski jumping. One of the more clever new sports is team figure skating. It should be fascinating to see such an individualized sport given a team dimension. However, the new sport that I am most excited about is luge team relay. I was a little disappointed when I found out that there aren't any high speed baton handoffs. Nonetheless, the strategy of choosing the order of the sleds and the execution of the transitions should make for an interesting new event. Weirdest Event. Moguls. Moguls are just one weird event in the very weird category of freestyle skiing. I understand racing. Cars, horses, on foot, on skates. Racing on skis fits into that same mold. For some reason, whoever invented moguls decided that we should have a separate event where being the fastest only counts if you also look the prettiest as you do it. Speed only counts for 25% of the score in moguls. Style counts for the other 75%. Worst Event. See above for the same reasons. But, don't get me wrong. I will still watch it. Event with a Hidden Star. Lolo Jones. Does that name sound familiar to you? It should. Lolo Jones competed in track and field in the 2008 and 2012 summer olympics. In 2008, Jones was the favorite to win the 100m hurdles and was in the lead before clipping the ninth hurdle and failing to medal. An older Jones also fell short of the podium in the 2012 London games. In 2014, Jones is returning to the olympic stage, but this time it will be the winter games. Jones will compete as a member of the American women's bobsled team in the winter games. In addition to switching sports at a world class level, Jones is a unique figure due to her publicized virginity and dramatic life story. Most Underrated Event. Curling. I'm not saying that I'd watch this on Sundays instead of football or car racing. But, like many others, I really enjoyed this event during the 2010 Vancouver games, and I am looking forward to watching it again in Sochi. Although curling does not require the athleticism that's demanded in most other Olympic events, the pacing and the strategy of the game make for compelling television. Can't Miss Moment of Sochi 2014. Ladies Figure Skating Free Skate. I am generally critical of events where the winner is chosen through subjective judging, but the crowning of the champion in ladies figure skating is one of the most iconic moments of every winter olympics. We get to see grace and power wrapped up in elegant, sequined costumes. Then we get to see raw emotion in the kiss and cry area. And when it's over, we get to see the coronation of the princess of the sports world. Hard to beat that.